The origins of Chateau de Meursault can be traced to the 11th century. In the early 19th century, the house was enlarged under the influence of the Serre family who developed the vineyards considerably. 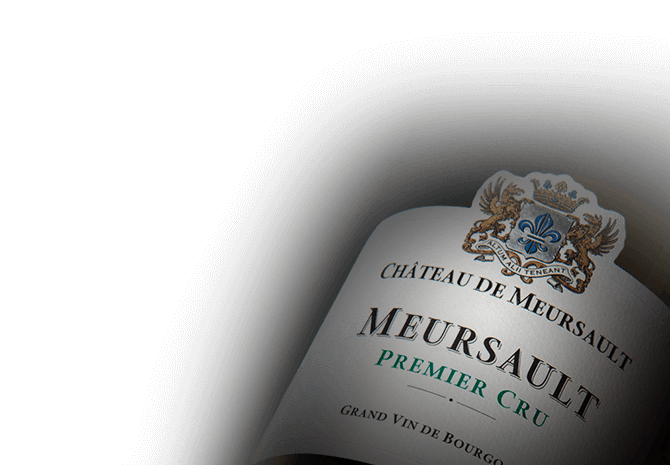 Today, Chateau de Meursault is one of the finest estates in Burgundy. The Chateau extends over 60 hectares of vineyards, all located in the Côte de Beaune, Aloxe Corton, Savigny-les-Beaune, Beaune, Pommard, Volnay, Meursault and Puligny-Montrachet. Chateau de Meursault produces beautiful Chardonnays and Pinot Noirs.